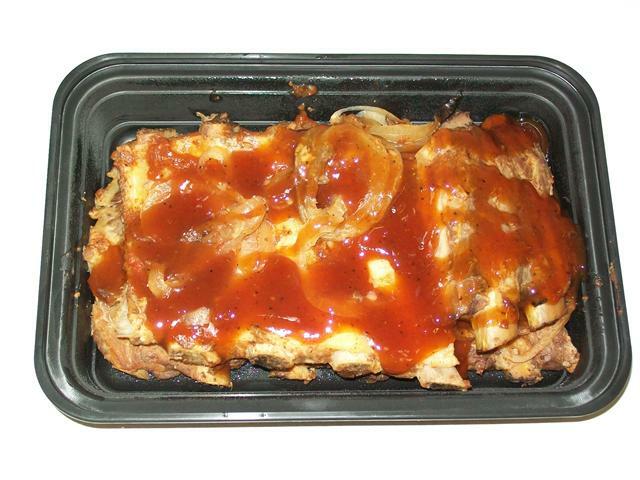 Cooked Pork Ribs (Ready to Eat) - Polashek's Locker Service Inc.
Smothered in sweet sauce and onions, you’ll love digging into these tender pork ribs. Precooked and incredibly easy to make. Simmer in the oven for a slow cooked flavor, or zap them fast in the microwave. Get ready for a barbecue feast.